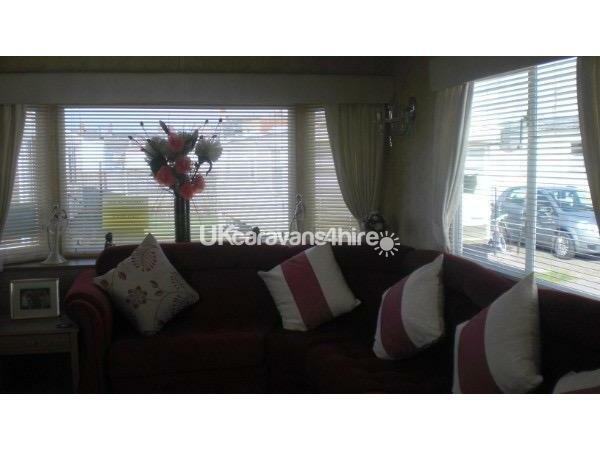 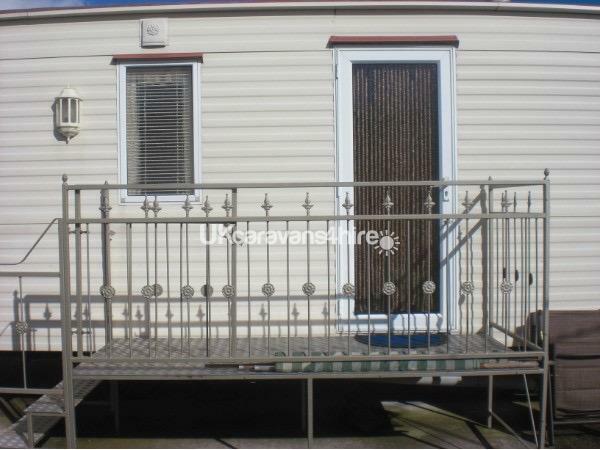 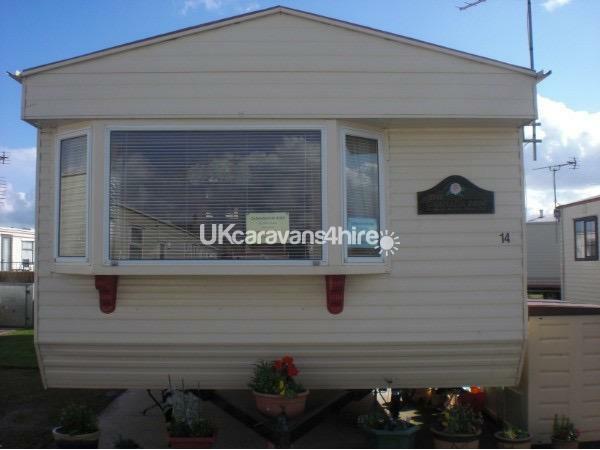 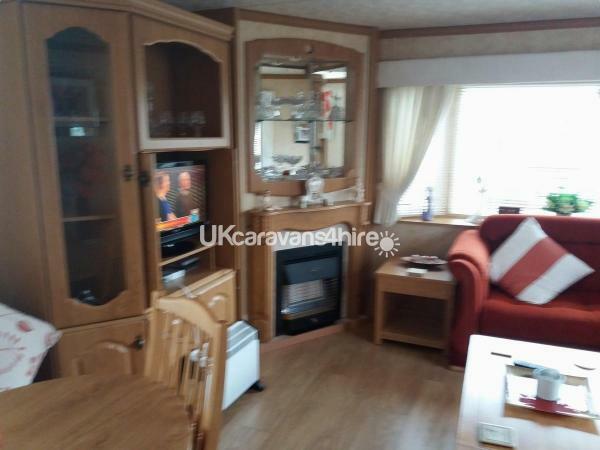 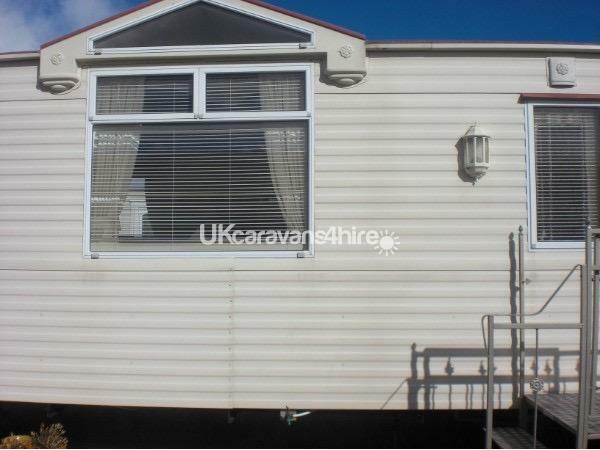 Caravan for hire Browns Holiday Park, Towyn. 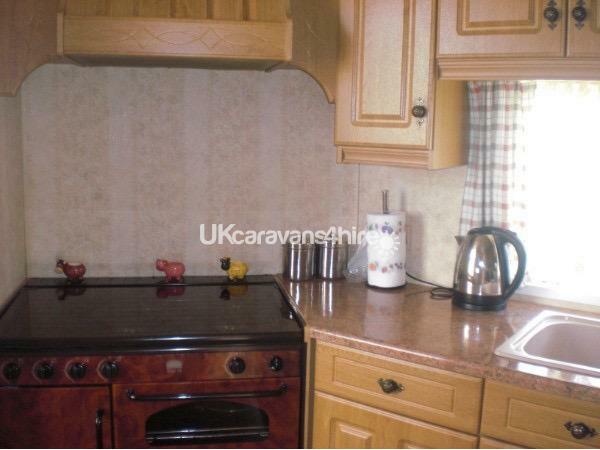 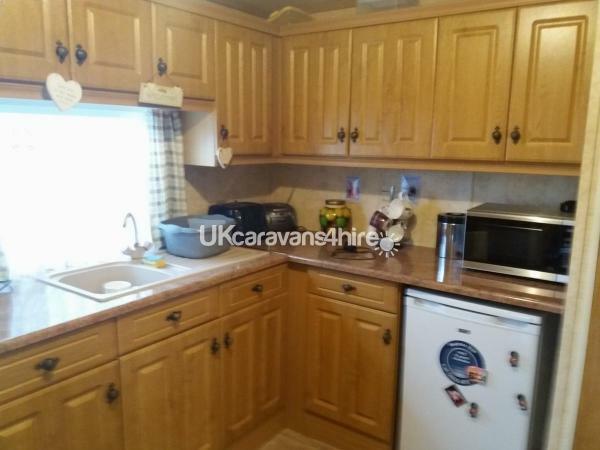 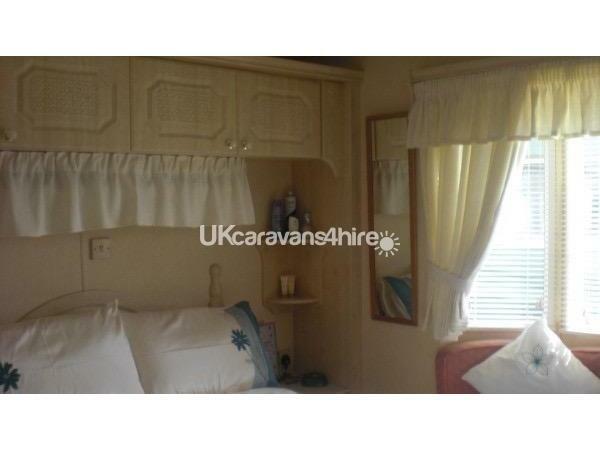 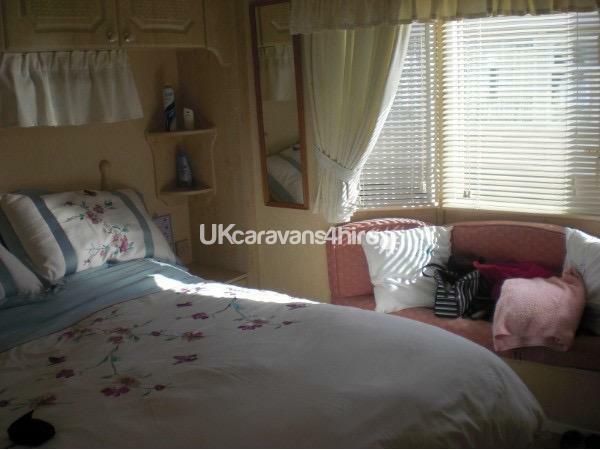 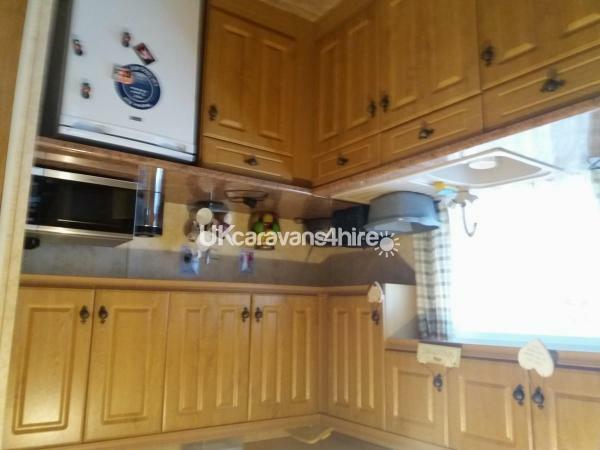 6 berth, 2 bedroom, well decorated. 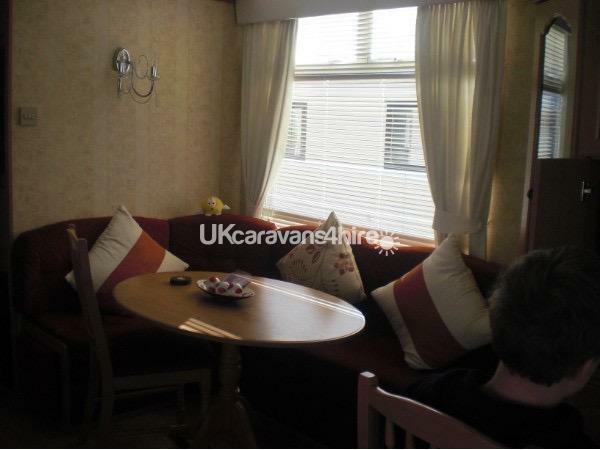 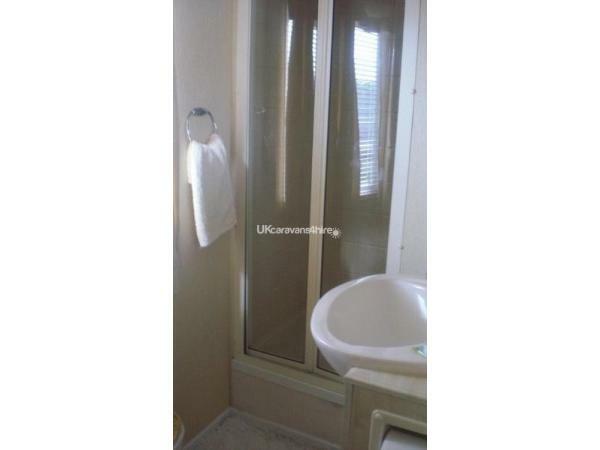 On site there is a shop, 2 children's play area, launderette and chip shop 2 minutes outside site there is beach, funfair, arcades, pubs with family entertainment restaurants and many more.